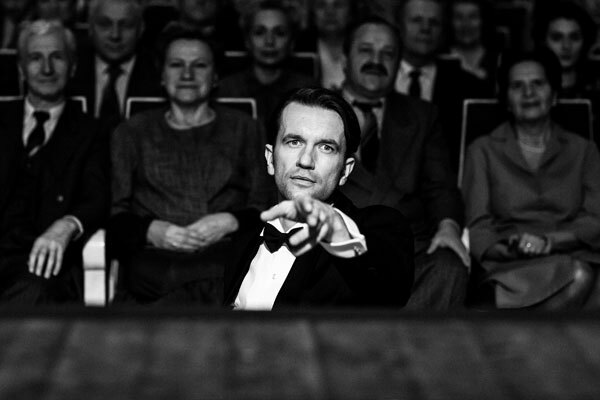 A critics and audience favourite at the 2018 Cannes Film Festival and a major 2019 Oscar contender, Pawel Pawlikowski’s follow up to the Academy Award winning Ida is a ravishing, music-fuelled romance charting two mismatched lovers caught between East and West in 1950s Europe. 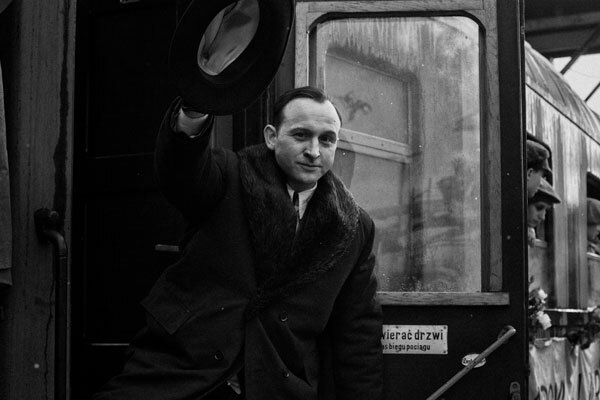 Spanning 15 years across Warsaw, Berlin, Paris and Yugoslavia and inspired by the lives of the director’s own parents, Cold War meticulously recreates the era with virtuosic black and white cinematography, and an extraordinary soundtrack that is used judiciously to signify the passage of time and shifting relationships. 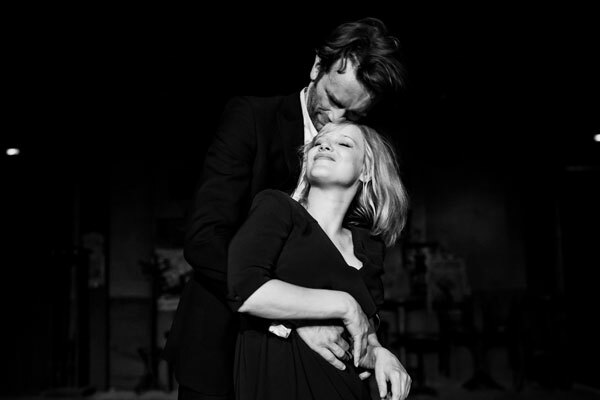 Warmly lyrical, impossibly romantic and visually stunning, Cold War is on the films of the year, 2018.